Beauty 10 Step Korean Skincare Routine!! 10 Step Korean Skincare Routine!! Beauty is in the eyes of the beholder. This beauty routine is definitely going to make girls crazy as it has already taken over the rage. 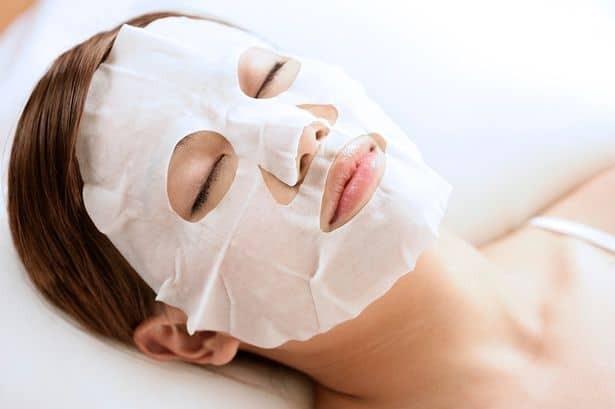 The ultimate Korean Skincare routine basically comprises of 10 steps. Yes, yes, it is definitely one of those time-consuming routines. But, the final result will definitely blow your mind like anything. There is nothing more important than taking care of your skin in the most amazing way. With two versions of this routine, many people opt for the 10 step skincare routine. The reason behind this is the flawless results after the routine is mind-blowing. 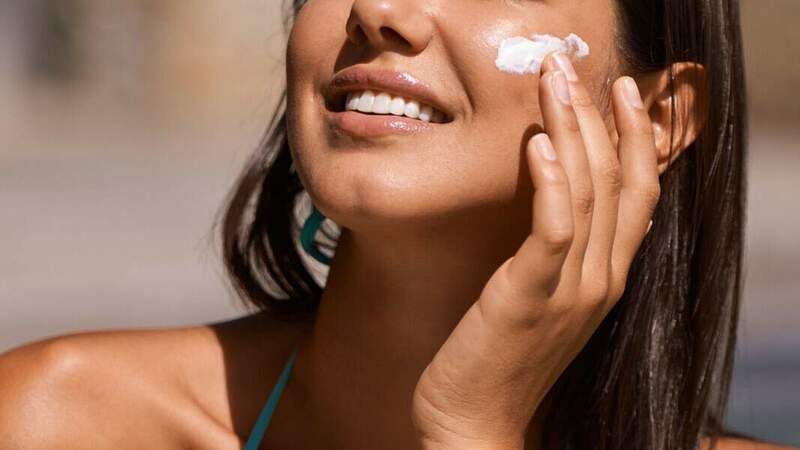 Making it simple and to the point, here is the 10 step Korean Skincare Routine which every girl must follow in order to get supple and unblemished skin. Sleeping with full coverage makeup can definitely clog our pores and fill all the dirt and dust in them. 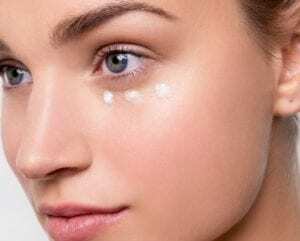 So, removing makeup is essentially very important. Oil cleansers are basically applied on the dry face to remove makeup or any pollution stuck on your face. Oil cleansers are helpful in removing the dirt and grime from the face making it clean and supple. Instead of oil cleansers, one can also use cleansing balm o remove all the makeup from your face. 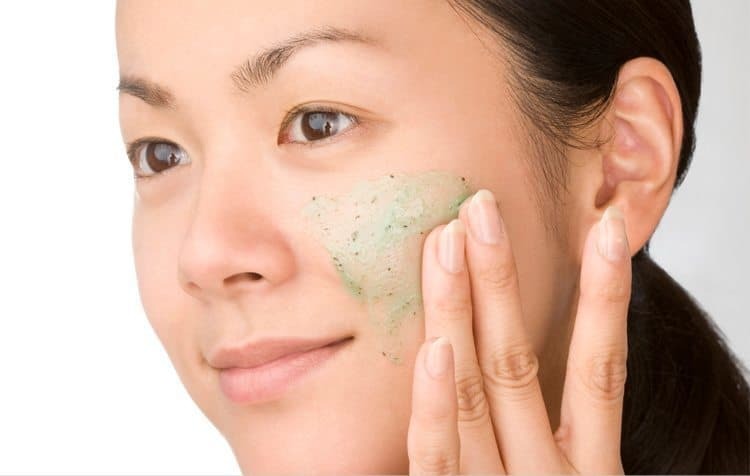 If there is not so much makeup on your face then wash your face with a gentle skin cleanser. Foam cleansing is the second step of the Korean Skincare Routine. 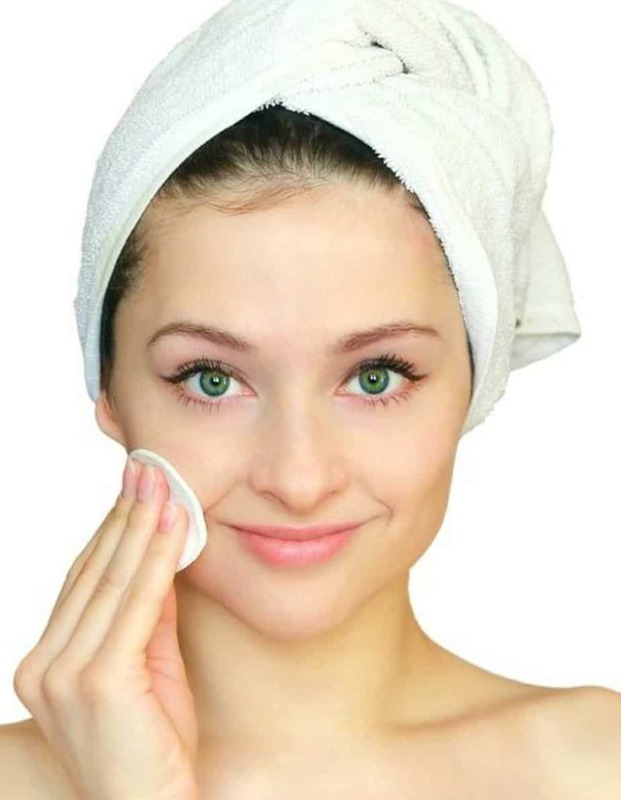 For clean and clear skin one must ensure that there is no makeup left on their face. This is the reason why double cleansing or foam cleansing process is needed. There are always chances that oil cleansers may not remove all the makeup from your skin. So, foam cleansers are must-have products in your beauty regime. It is very important for every girl out there to exfoliate her skin. For removing all the dead skin cells it is important to exfoliate it. Mild exfoliators are perfect to remove all the dead cells from the skin making it supple and soft. It is mandatory to exfoliate at least twice a week to make your skin glowing and radiant. People with sensitive skin can use a mild product for their exfoliation. The one and only Korean Skincare Routine is done and all you can experience now is the flawless skin with baby soft nourishment.